Lada 4x4 is a heavy duty vehicle that can work both on and off-road. 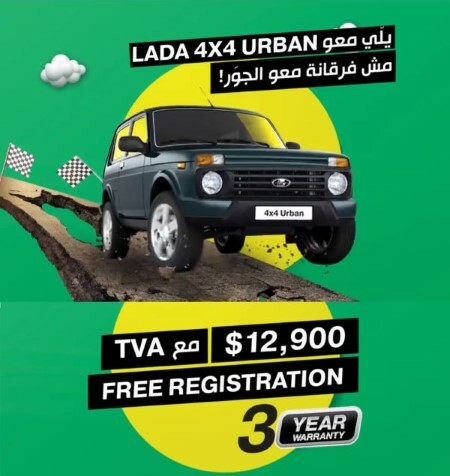 With its affordable price, Lada can combine between off-road capabilities and feeling comfortable in the city jungle. Lada 4X4 is the affordable off-roading legend! You can get the 2018 model for $1,000 less. 5 doors - This model has the same features as the 2 door model; however, it is more suitable if you want to carry your family or friends, consider it the XL version. 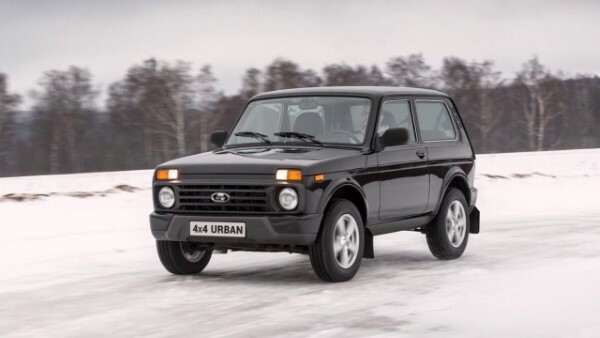 If you are a 4x4 lover and not looking for luxury, then Lada is your car. Extremely capable off-road and reliable, Lada is the car for city and off-road use. If you are looking for a bigger car with more room, then the Lada 4x4 5 doors is the one for you. With the current offer, we would recommend the 2-door version for its frugal nature.